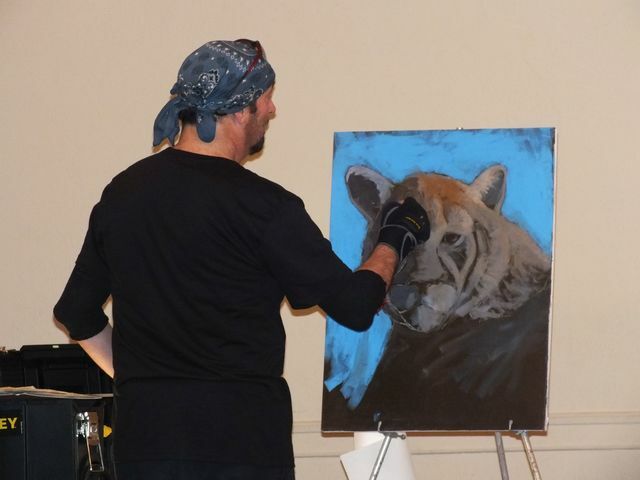 Our demonstrator was Steve Greco, who did an Acrylic Wildlife demonstration. The meeting was held in the Guild Hall, First Congregational Church (middle side door), Sanborn Street, Reading, Wednesday April 10th, 2019 at 7:30 p.m. 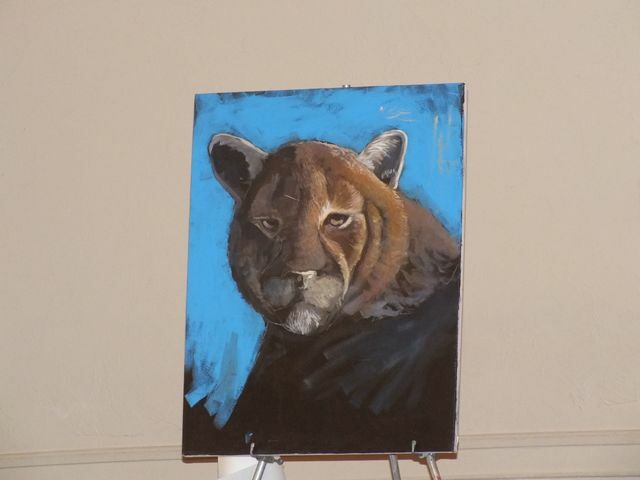 The mountain lion is an acrylic done previously by Steve. It served as his source material for the demonstration painting. He started out with a white pencil drawing on a toned canvas. 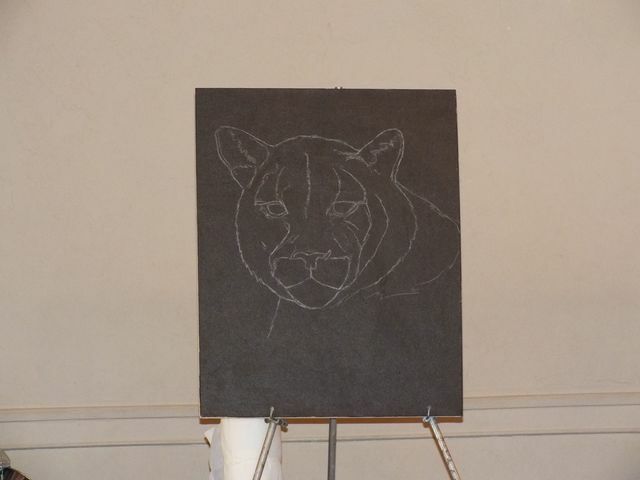 The tone on the canvas was mixed using burnt umber and black. 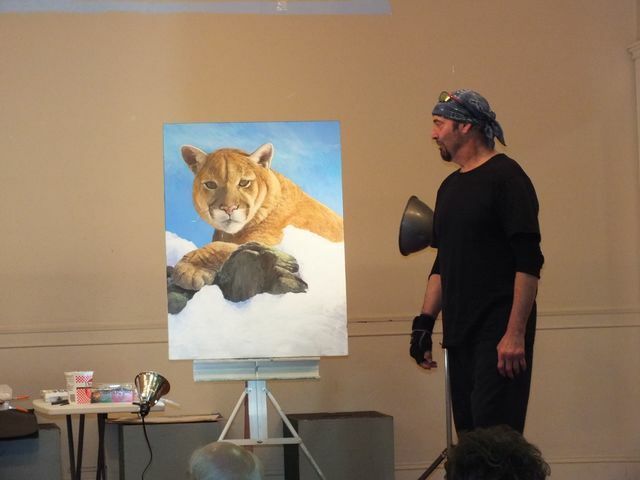 Steve showed us the basic steps that he takes when making a painting. He first creates a drawing with the basic values in it. 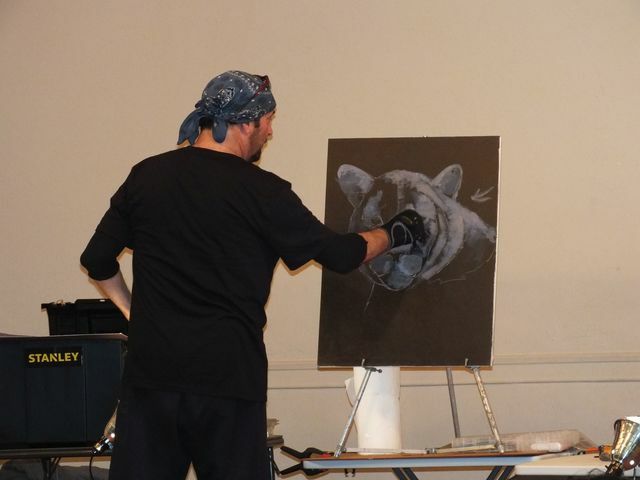 Next, he paints in the large tonal areas using levels of gray. 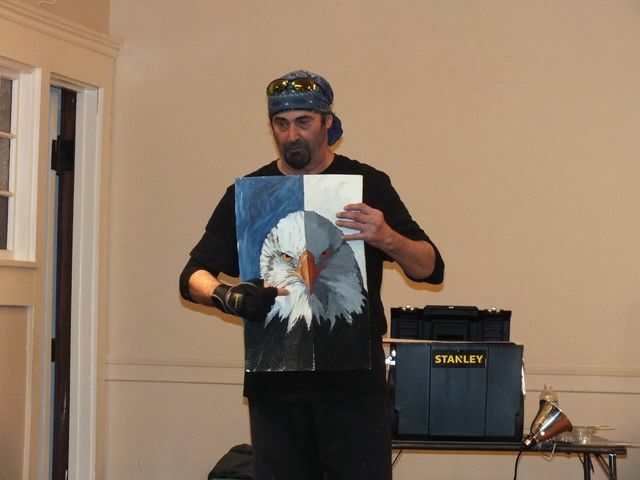 This is a photograph of the final painting of the eagle. 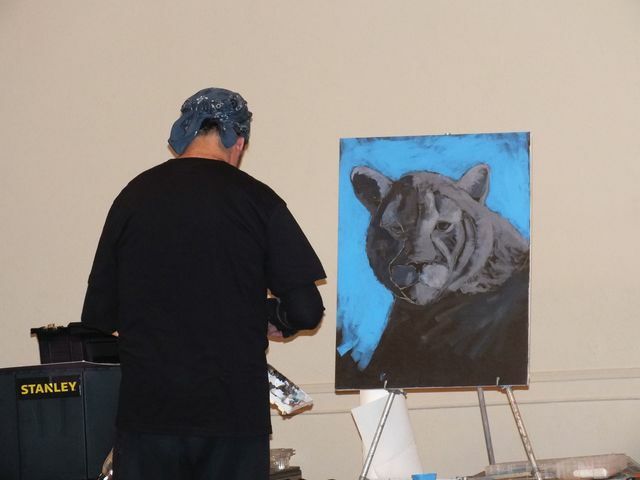 Steve does a gray underpainting to get the values correct and build the masses. 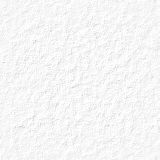 The 3D effect is apparent without the color. 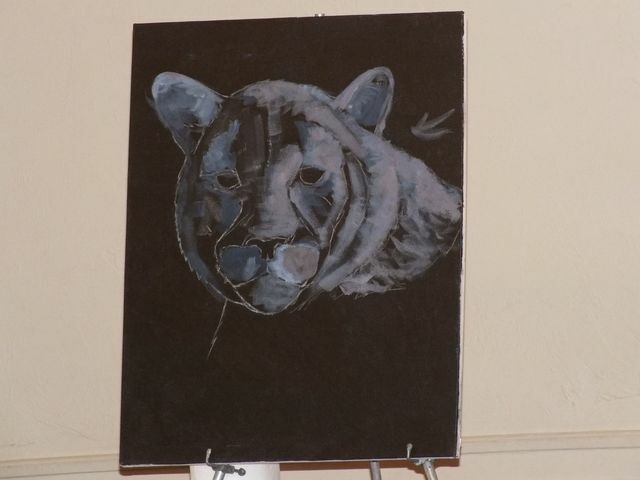 He later glazes color over the underpainting. He scrubbed in a background color. 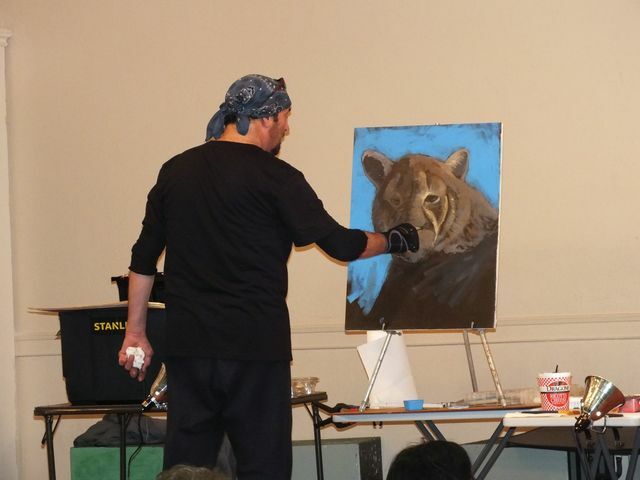 In this photo, he is washing burnt sienna and burnt umber over the gray underpainting. The masses are defined by the gray underpainting. 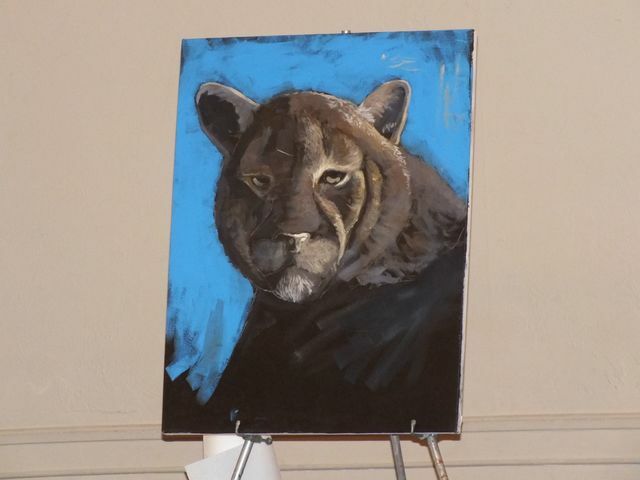 The color washes allow the underpainting to show through. 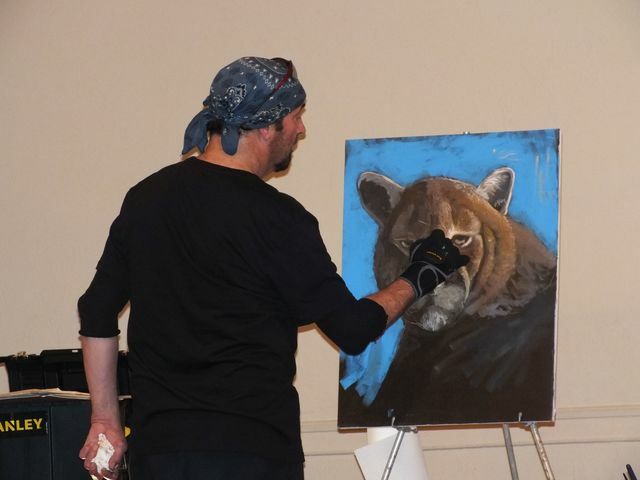 The details, such as fur, are put on top of the color wash. It is starting to look like fur. This is as far as he got in the demo. 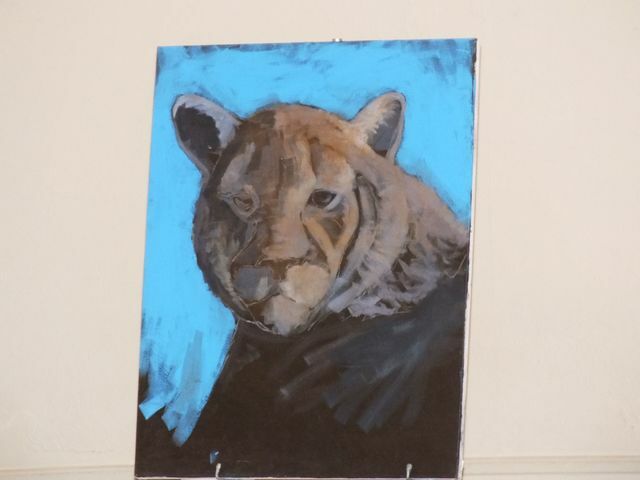 But you can see that the painting is emerging. 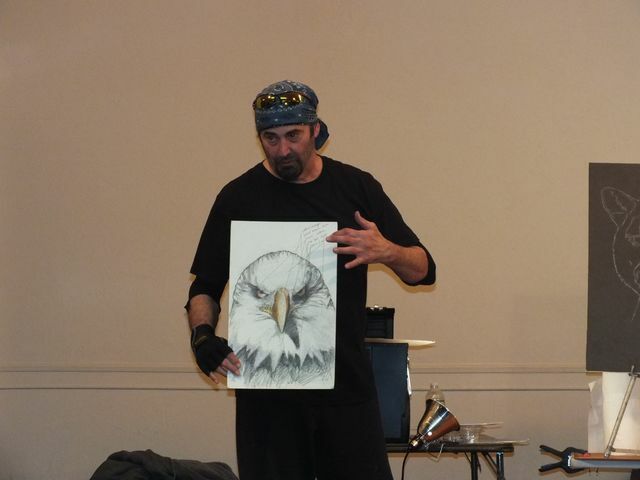 Steve Greco is a wildlife artist and a naturalist. He describes himself in this way, "As an artist and a naturalist, I believe that the natural world deserves mankind's total attention and compassion in its 'Eleventh Hour'. We are at a crossroads concerning our environment and change must come from within each individual. There are no neutral parties in my opinion. We are all part of the problem, therefore we must all be part of the solution. He studied at the Butera School of Art, earning his Bachelor of Arts degree in Commercial Art, Graphics and Advertising. 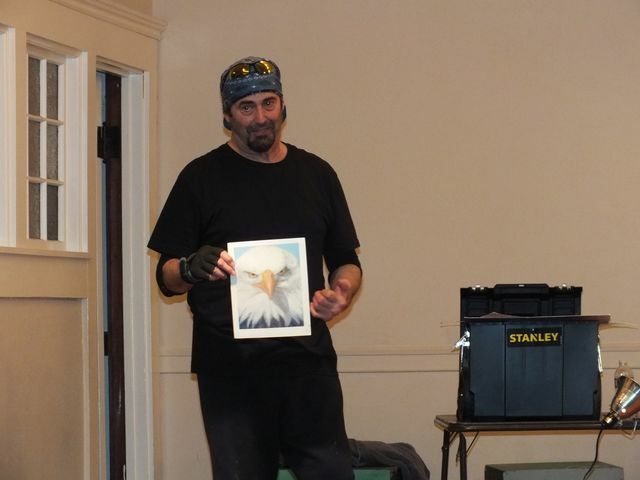 He also attended Velmure Studio of Art in Wakefield; studied Marine Biology and Journalism at Middlesex Community College; and has an Associate's degree in Wildlife Conservation and Forestry from Harcourt School.